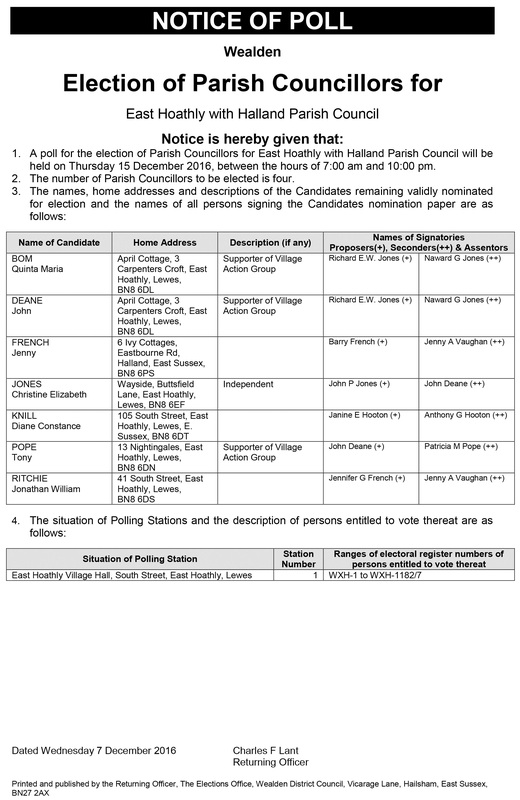 Parish Council Elections. See Attached Notice of Poll. Voting is on Dec 15th in the Village Hall 7am to 10pm. There are 4 vacancies and you have 4 votes. There should be notices around the village but please use this attached notice to advertise the election. It is important that we have a strong Parish Council to with the issues facing the Parish . 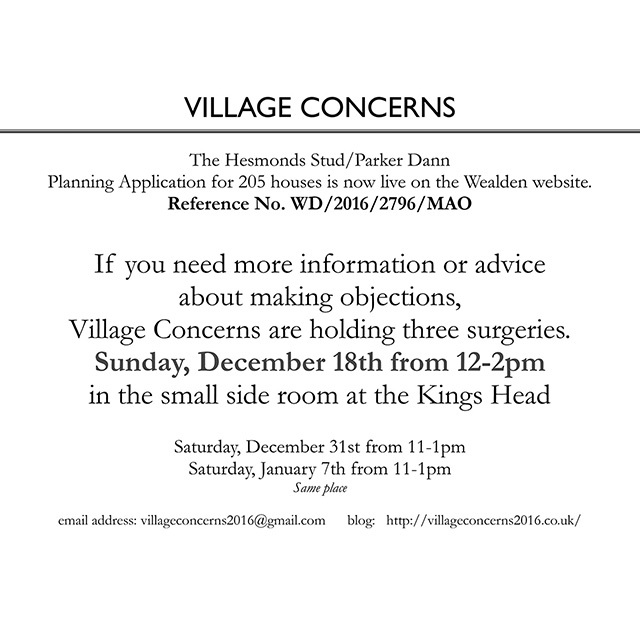 Village Concerns have launched an appeal for funding towards the campaign. Three methods for making a donation are given and include methods of payment by cheque, cash or donations via the web. 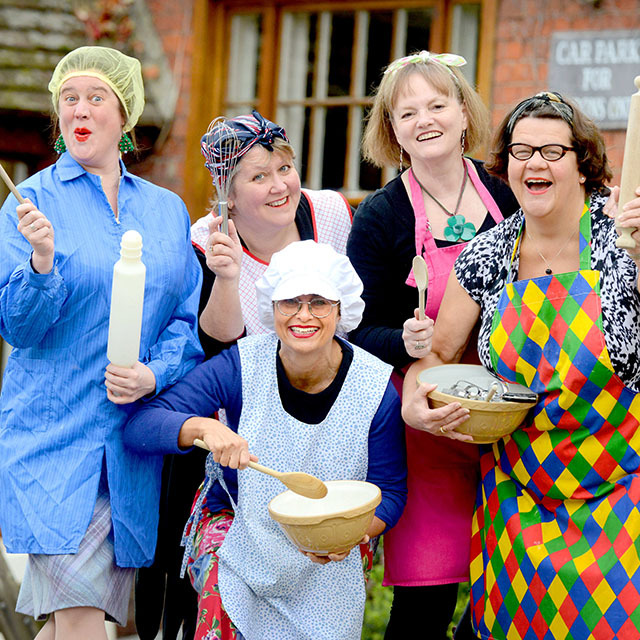 Or please click on the link and play your part in their campaign to Save East Hoathly.